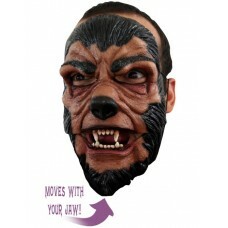 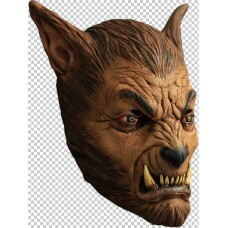 Mask Face Moving Mouth 2 part Werewolf.. 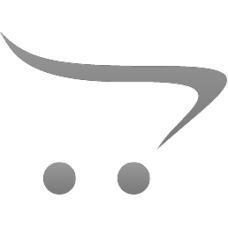 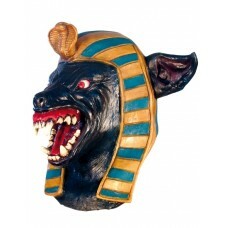 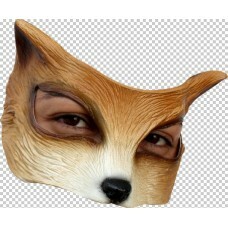 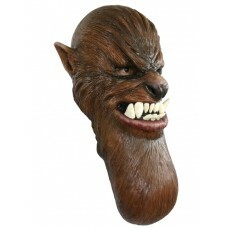 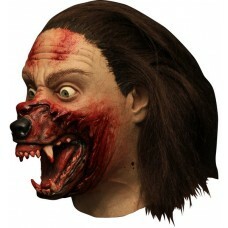 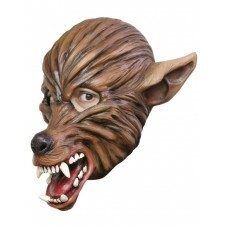 Mask Head Chin Strap Wolf..
Hemlock Grove - Wolf Transformation This is an Original Ghoulish Mask. 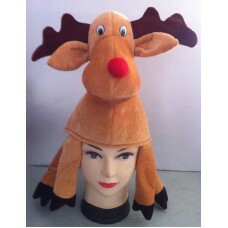 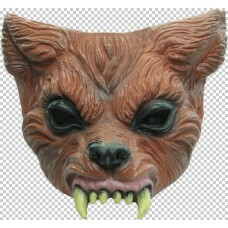 Designed by Ghoulish, made in.. 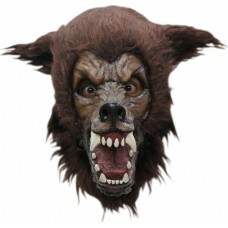 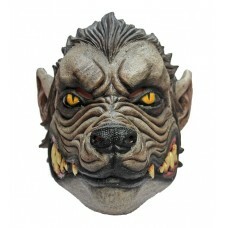 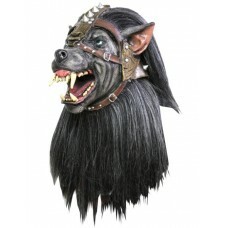 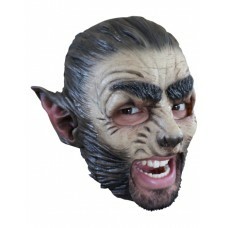 Mask Head Werewolf Grey Wolf..